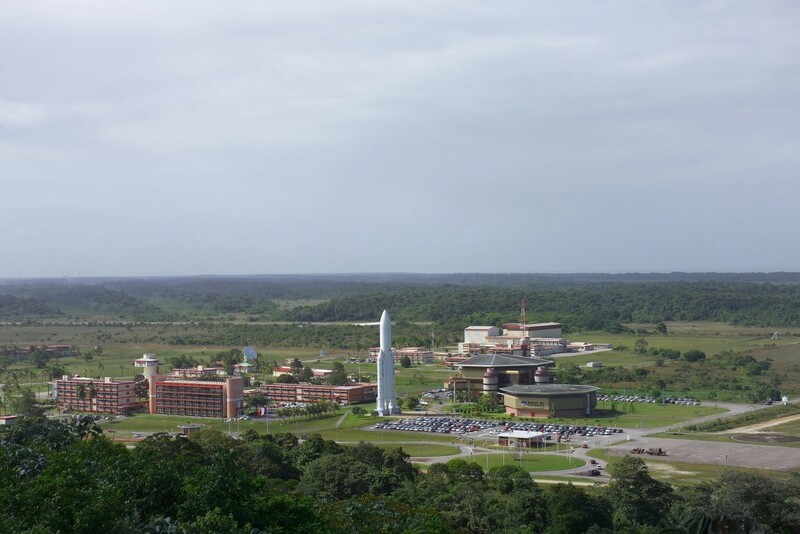 More than a month into a “social movement” that halted Arianespace launches, an agreement between French politicians and Guianan MPs has cleared the way for the France-based multinational launch provider to resume flights from the South American spaceport. At the heart of the social movement was the economic disparity between France and its South American overseas department of French Guiana. Although French Guiana has a per capita income of $16,268 (€15,000), it lags behind mainland French citizens’ average of $39,600 (€36,512) annually. The income gap, coupled with the lack of jobs, educational opportunities, and absence of modern utilities throughout the region, compelled workers to seek assistance from the French government. France has agreed to a $2.39 billion (€2.21 billion) emergency relief plan for French Guiana, in addition to $1.08 billion (€1 billion) the French government agreed to pay earlier this month. Following the indefinite delay of Flight VA236, originally set to launch on March 21, 2017, Arianespace has been unable to conduct any subsequent launch operations. The Ariane 5 rocket, carrying two separate communications satellites, was ready to roll out to the launch pad when the work stoppage prevented personnel from reaching the spaceport. Although there was initially some confidence for a quick resolution, optimism quickly vanished as the demonstrations stretched into weeks and closed access to the launch center. According to reports, the spaceport hoped to resume operations on April 24, 2017, although it’s not clear when the backlog of flights might resume. Currently waiting in the wings with Flight VA236 is the launch of SES-15 on Flight VS17. While a tentative launch date of no earlier than April 2017 is currently shown for the mission, no word has been given for a specific launch date.